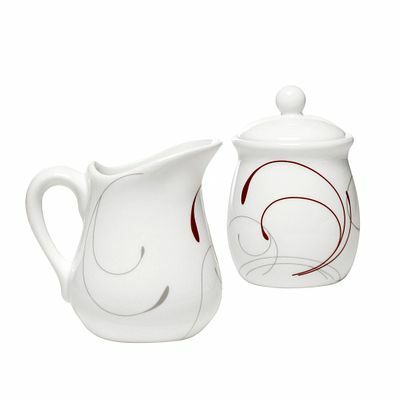 Graceful tendrils of rich red and light gray make a splendid impression on this sugar and creamer set. 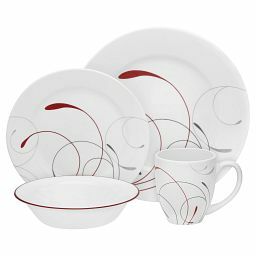 Adorned with plumes of soft gray and rich red, this sugar and creamer set brings splendid style to the table. 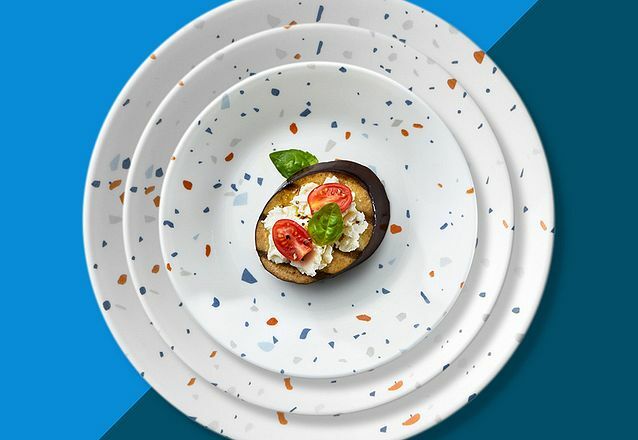 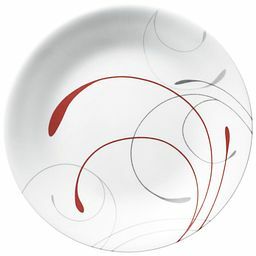 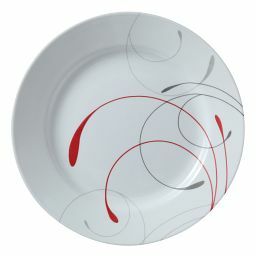 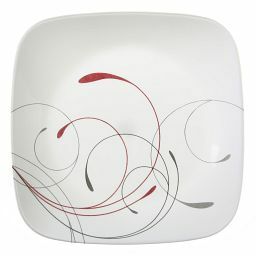 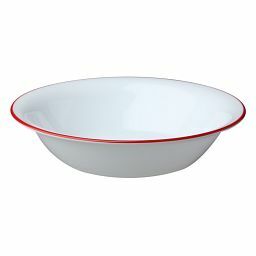 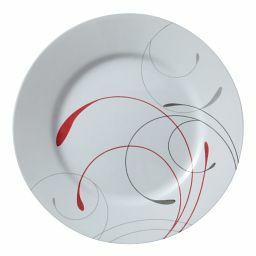 Crafted of durable, high-quality porcelain, they’ll embellish everyday meals and special occasions for years to come.